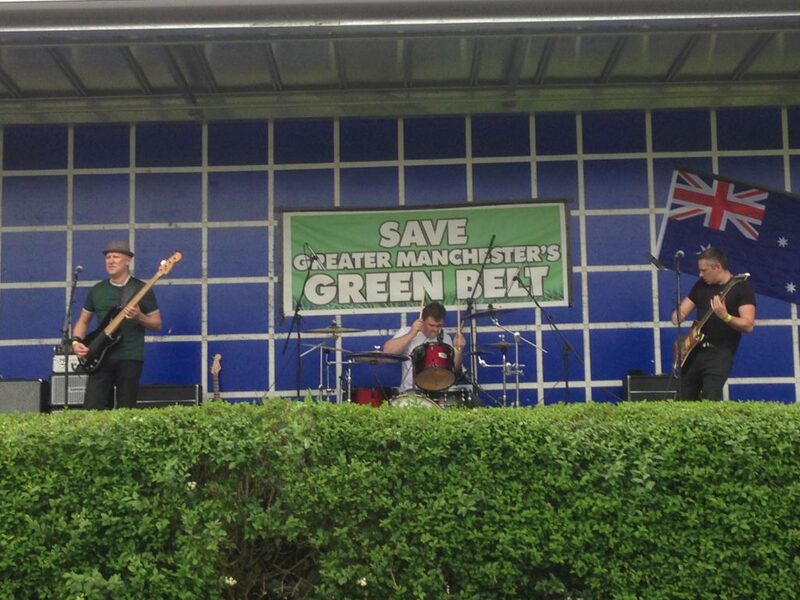 Despite the early rain, people showed their wish to save the greenbelt by turning out on Saturday 15th July at The Hopwood Arms. Ticket sales had been slow in the weeks prior to the Festival, but everything came good with ticket sales on the door. 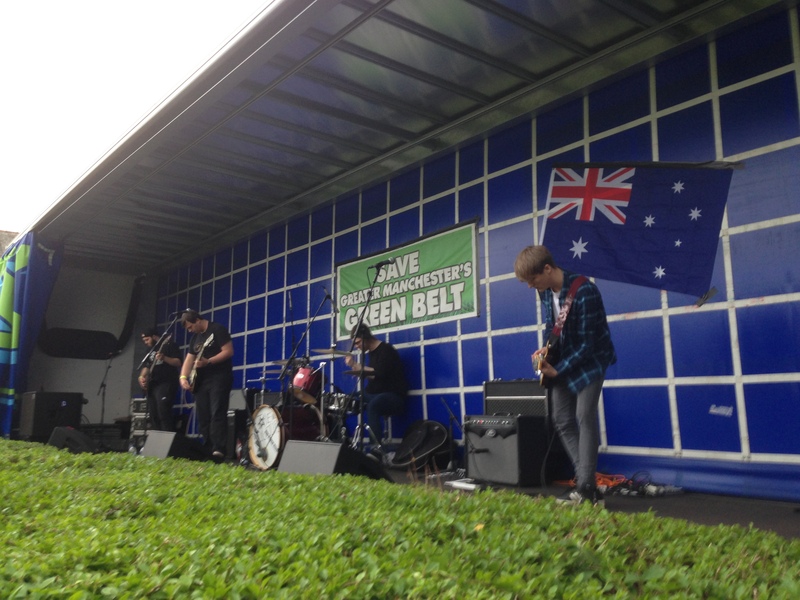 With twelve local music acts showcasing a variety of genres, plus DJ Baggsy and MC Dave Sweetmore, all giving their services free, the crowd was fully entertained and engaged with the greenbelt campaign. 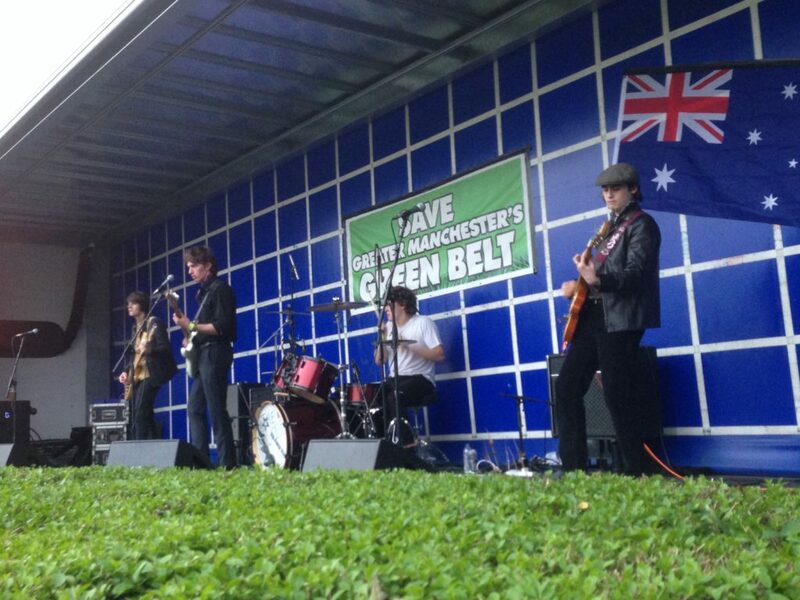 Kicking off at 1pm with The Smashing Lads, followed by Max Moore; The Hurt; Daz Mac & The Nutcase; Ashley O’Toole; Neve Pollitt; The Recreation; Son Primo; Beggars Belief; Twin Gates; and The Scuttlers, the stage was a constant frenzy of activity. 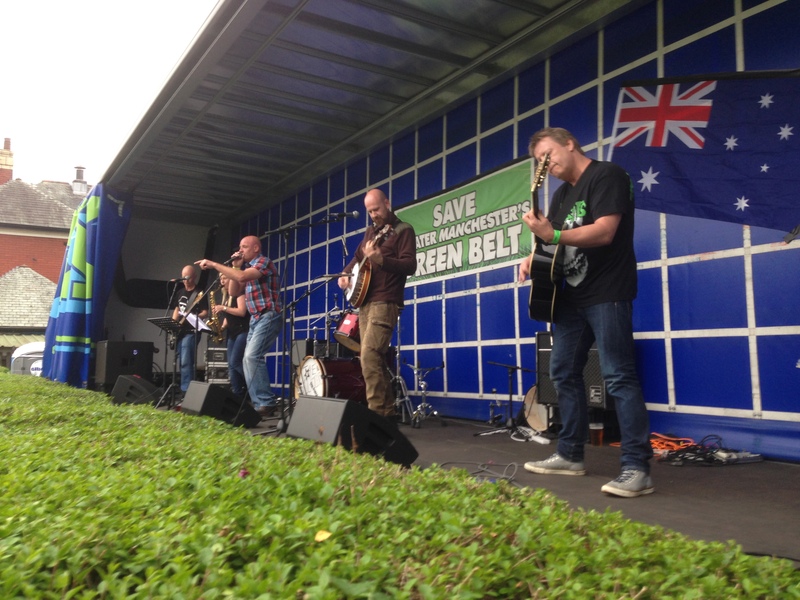 Whilst many came to see top of the bill The Scuttlers finish a great day’s outdoor entertainment, all the acts got the crowd’s appreciation for both their music and for supporting SOS-Save Our Slattocks. 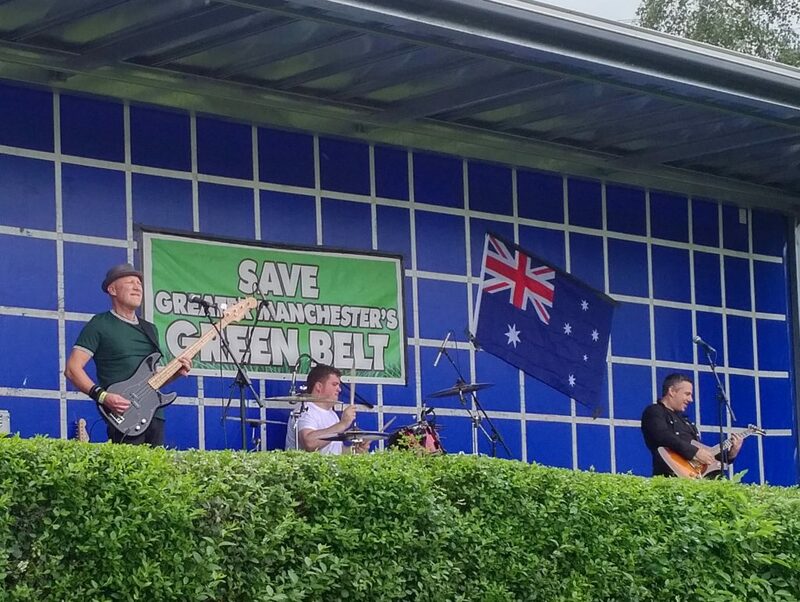 “A fantastic day, raising awareness of the save the greenbelt campaign and showcasing local talent, what more could you want?” said co-organiser Gordon Tilstone, chair of SOS-Save Our Slattocks. “It just shows that people really do care about the local environment” he added. 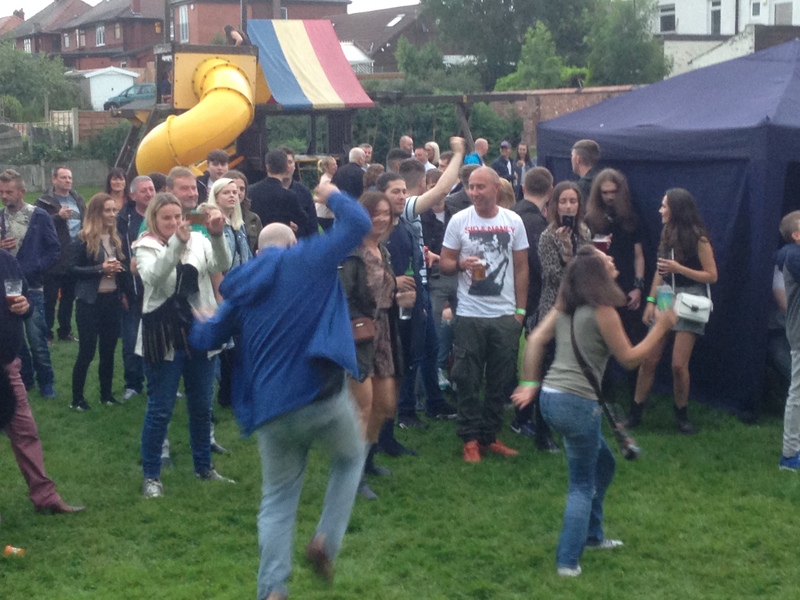 “It was great to see the local community coming together and having a great time. People are already anticipating next year’s Festival and we’re already looking at making the experience even better” said co-organiser AJ Williams, who also plays bass guitar with Son Primo. 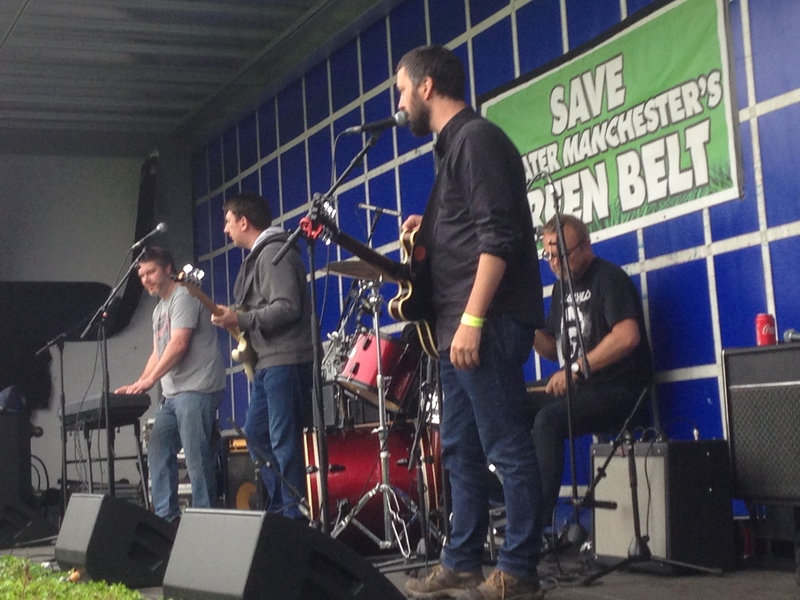 Stakehill resident Ian Briggs and Middleton’s Kallum Nolan were also pivotal in bringing together local acts; sound system and the day itself. “All the Team worked hard to make the Festival a success and our thanks go to everyone, but particularly the volunteer stewards and Jimmy the landlord and his staff, who made the day go without a hitch. My personal thanks to you all” said Gordon Tilstone.